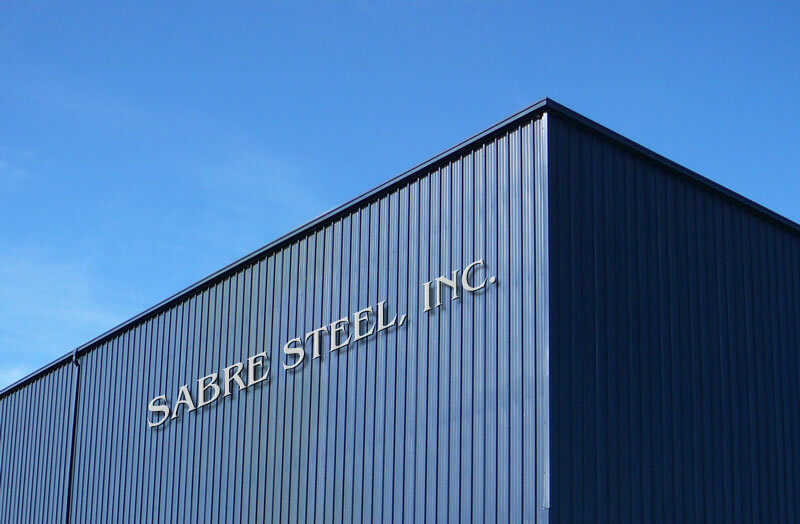 Sabre Steel, Inc. is a steel service center in Michigan committed to meeting and exceeding our customers' requirements for product quality, services and delivery. Our management system exemplifies the ISO 9001:2008 quality standard. Our entire organization demonstrates the highest quality leadership in the steel industry by striving for continuous improvement in all aspects of our business. We pride ourselves on operating in a manner that consistently reflects honesty and integrity with all of our customers. We continually strive to improve our methods of supplying certified material in order to benefit all levels of the manufacturing supply chain. From a company-wide perspective, our dedication to this type of service oriented culture is unwavering; it is our mission to demonstrate this belief in order to attain a deep trust and respect throughout the industry.